This photo came across my Instagram feed this morning of Victoria attending Jacob Wallenberg's 60th Birthday Celebrations. I do not know when it was but never-the-less I have a photo to share with you! 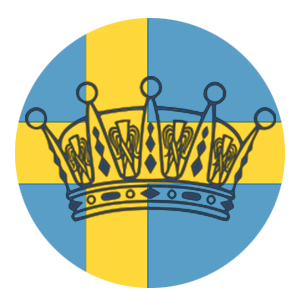 Jacob Wallenberg is a good friend of the Swedish Royal Family as well as the person who helps to managed their finances. Victoria is wearing a jacket from UNREAL FUR and what appears to be a gown from Seraphine (I am still waiting on confirmation from Seraphine NOT FROM SERAPHINE but I wanted to get this post up before I go to classes for the day). She is carrying her Stella McCartney Zip Clutch and I think she is wearing Lara Bohinc earrings. If anyone finds better photos- please send them my way!